Lead 360 Sponsored by: Thayer Lighting, Inc. 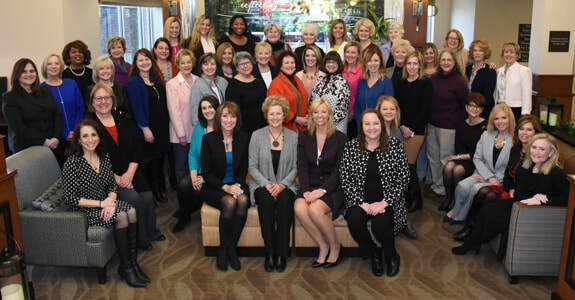 The mission of Lead 360 is to expand the impact and influence of woman business leaders in our region. Lead 360 members include top executive-level Chamber members: C-Suite, Presidents, Vice Presidents or top Decision Maker of an organization. It is an individual membership representing a Chamber member company or organization. Click here to download a copy of the Membership Criteria and Questionnaire.